The United States men's national team will kick off their 2017 campaign with the traditional January camp, which opens on Friday. It's a squad in the midst of a rebrand with new (and old) manager Bruce Arena now at the helm after the up and down Jurgen Klinsmann era came to an end in November. There's plenty to accomplish, and little time to do so. Here are 17 goals for the Americans in 2017. 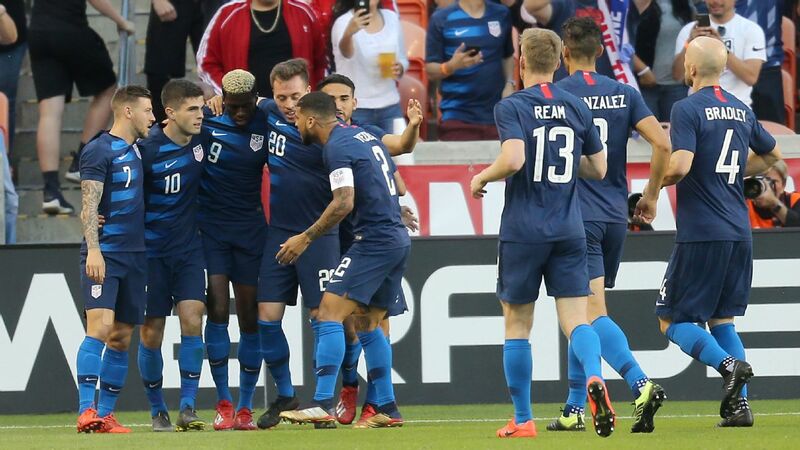 Klinsmann's ouster occurred at least in part because the Stars and Stripes lost the first two matches of the final qualification round ("The Hex") and currently sit in last place. Given the large margin for error in CONCACAF, there's still plenty of time to qualify for Russia. Not doing so would be a disastrous and embarrassing setback for an American program that hasn't progressed as much as hoped since 2010. Arena has one priority that rises far above all others: find 15 or so points in the eight matches between hosting Honduras on March 24 and going to Port of Spain to play Trinidad and Tobago on Oct.10th. So important it gets the top two spots. With apologies to Green Bay Packers quarterback Aaron Rodgers, everyone -- players, coaches, media, and fans -- should calm down about the state of the U.S. 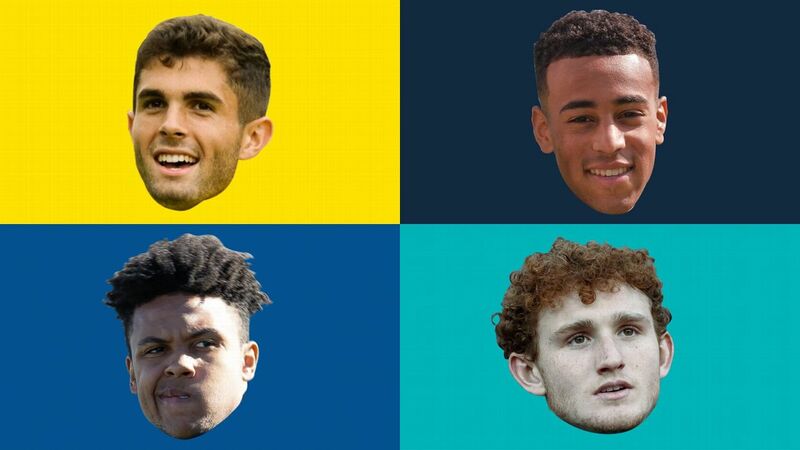 The current squad has one of the most talented cores in the program's history and the player pool is deeper than ever. The ability is there; the vision and implementation of that vision has been lacking. The Americans at the beginning of 2017 need tweaks, not a dramatic overhaul. Anything more would be overkill. 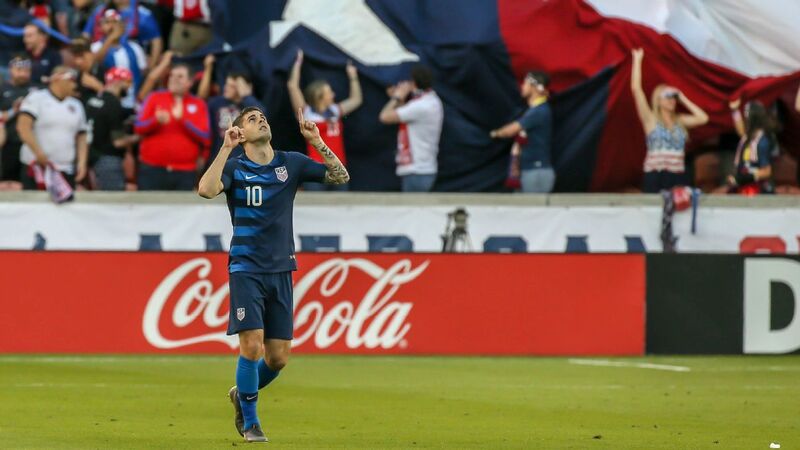 Before the calamitous beginning to the Hexagonal, the low point for Klinsmann's club had been the fourth-place finish at the 2015 Gold Cup. 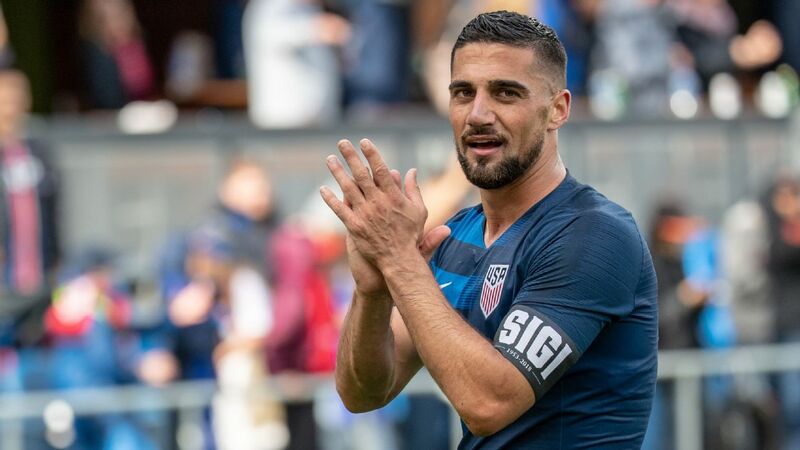 Getting a win at the regional championship (July 7-26) would be an excellent way to prove the U.S. can win something that matters while simultaneously building momentum for the final four World Cup qualification matches. Tim Howard seems to be the number one for now. But the Colorado Rapids netminder turns 38 in March, which isn't, you know, young. 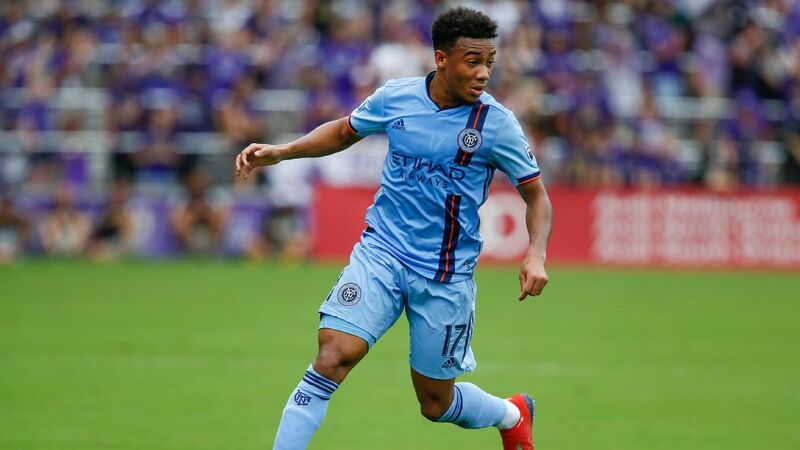 Can he continue playing at the high level the Americans need, especially given the wear and tear his body will take during MLS's non-stop flying to and from games? 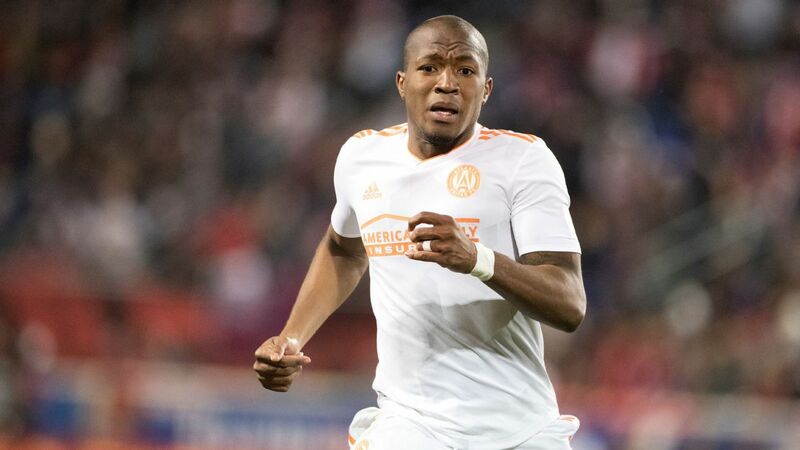 If Howard's skill slips, how quickly will it be before Arena turns to Atlanta FC target Brad Guzan? And is the third-stringer really 21-year-old Ethan Horvath? 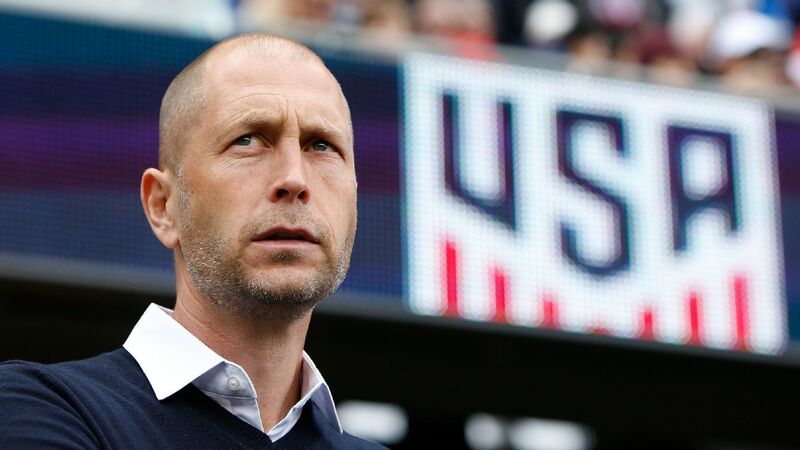 One of Bruce Arena's biggest decisions will be at goalkeeper, as he must decide between Tim Howard and Brad Guzan. Assuming Ramos' side makes it to South Korea, their goal should be to match the performance of the 2015 team. 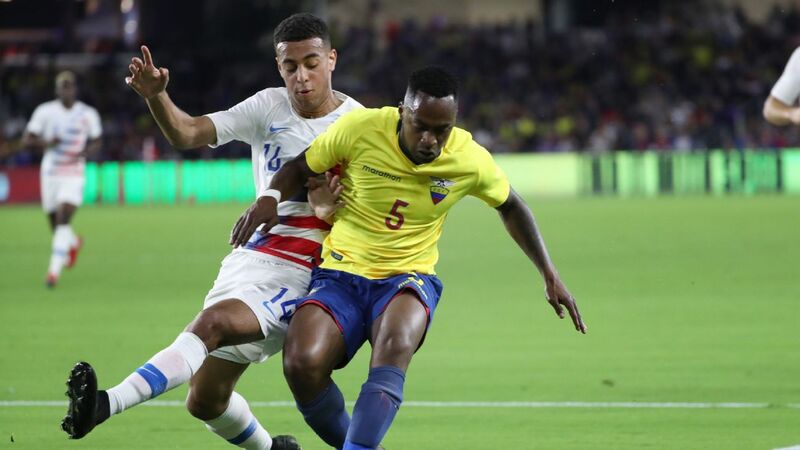 That group, which featured Gedion Zelalem, Cameron Carter-Vickers, Paul Arriola, Emerson Hyndman, Matt Miazga, and Kellyn Acosta, among others, lost to eventual champion Serbia on penalties in the quarterfinals. 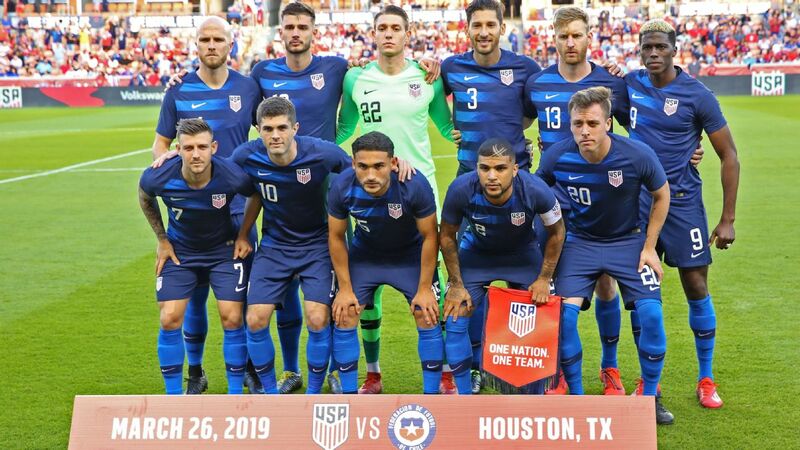 This team could be stronger, with Carter-Vickers and Zelalem potentially returning in addition to Christian Pulisic, Justen Glad, Josh Perez, Kyle Scott, Luca de la Torre, Weston McKennie, Brooks Lennon, (and, yes, Jonathan Klinsmann). Here's the thing about Michael Bradley: he can't be a team's best player, but he makes everyone else on the field a little bit better. Klinsmann never quite understood this reality, which resulted in Bradley getting put into positions that didn't take advantage of his unique skill set. 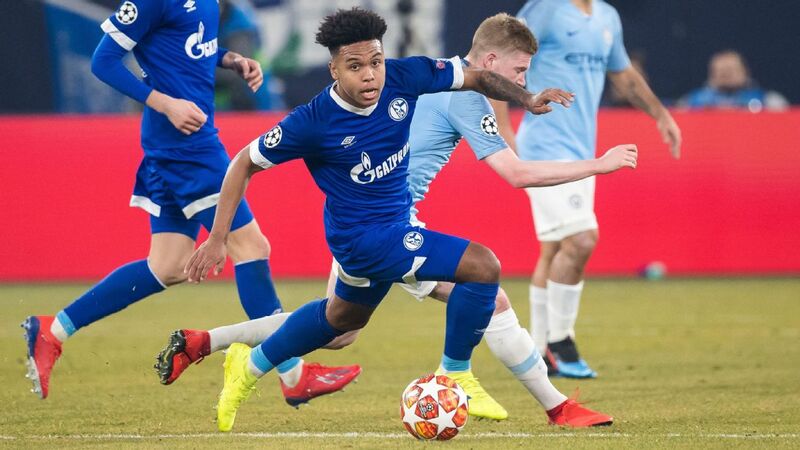 Arena, who has watched Bradley play for years in Major League Soccer and is also a better manager when it comes to deploying talent as it should be deployed, won't make this mistake. 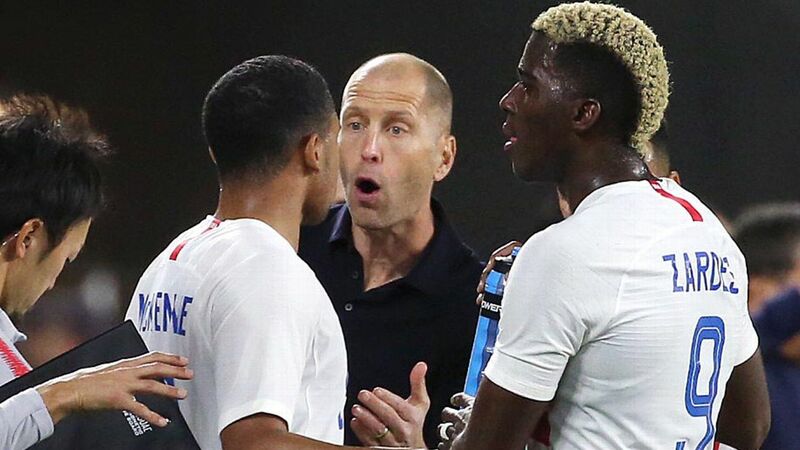 If the new coach lets Bradley return to a place where he uses his intelligence and vision to impact the proceedings, he'll thrive. He's probably the team's best player at four separate positions. For the sake of the squad, it's time to write his name down in pen somewhere permanently. My pick would be left back, although putting him on the wing in midfield is another solid option. 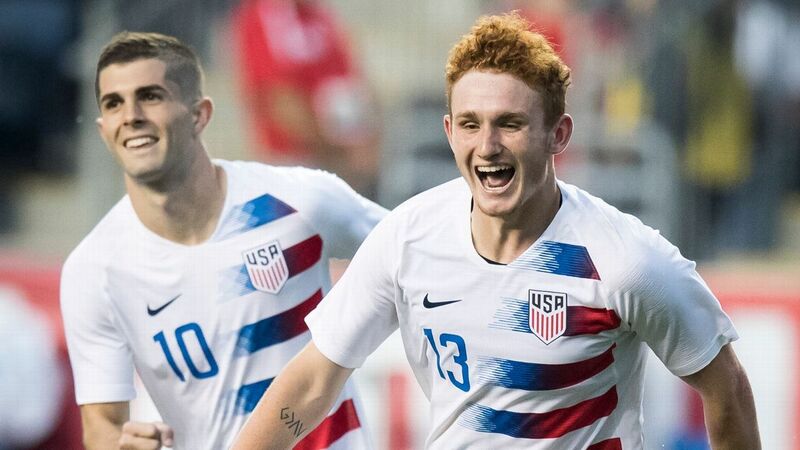 When it comes to creating chances, both for himself and for his teammates, is there a better attacking player on the U.S. than the 18-year-old? 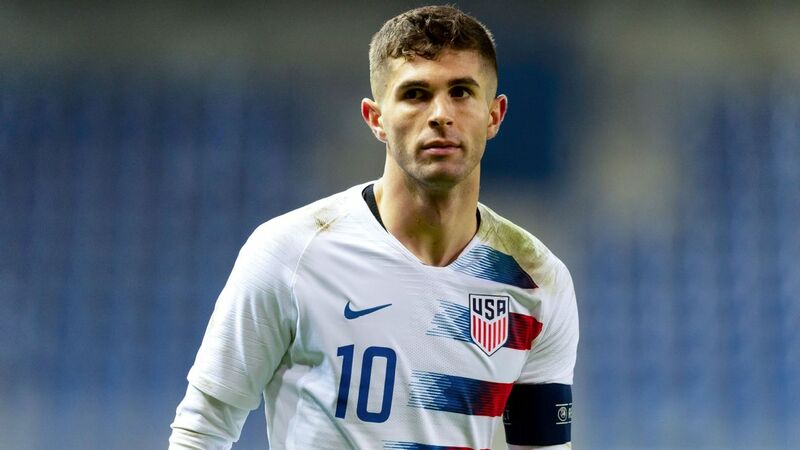 Pulisic is a viciously talented, game-changing winger. Put him there, get him the ball early and often, and get out of the way. An abridged list of names: Dax McCarty, Keegan Rosenberry, Chris Pontius, Matt Hedges, Walker Zimmerman, Justin Morrow, Robbie Rogers, Juan Agudelo, and Kekuta Manneh. Those are MLSers who might be able to make an impact on the U.S. squad, and Arena will give them a shot. 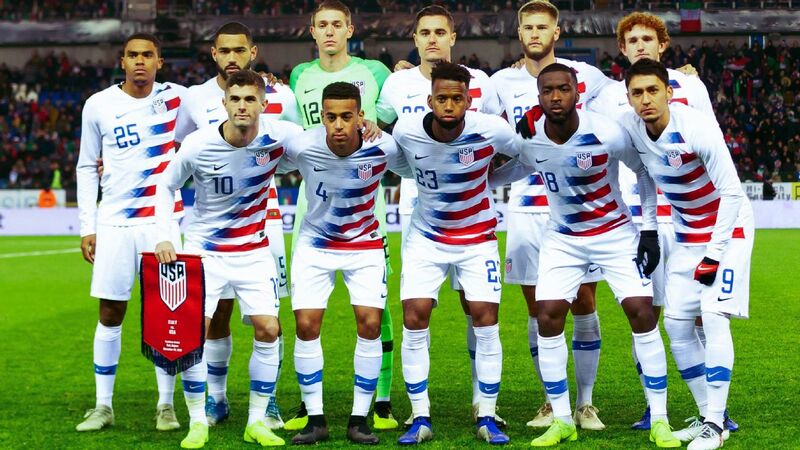 Throw in Benny Feilhaber and Darlington Nagbe, and you get almost an entire starting lineup worth of players who could impact the Russia roster. Benny Feilhaber last played for the U.S. in 2014 but is one of a handful of MLSers who could benefit from Bruce Arena's hiring. 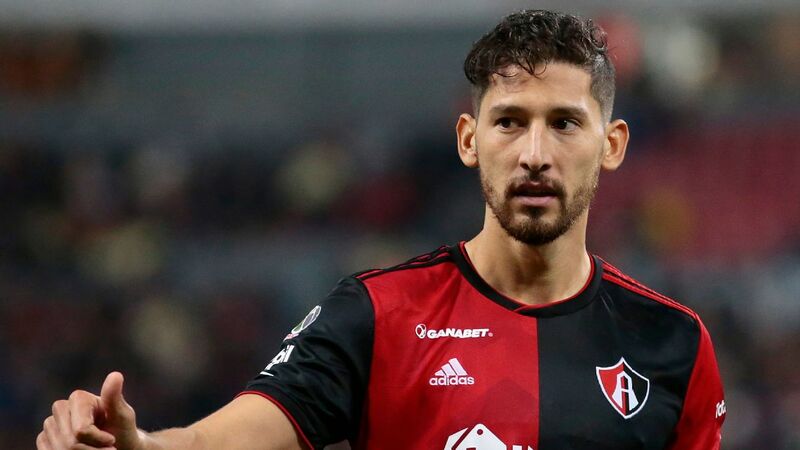 There's also room for players like Eric Lichaj and maybe Perez -- who is making inroads at Fiorentina at just 18 years old -- to get a shot, along with players in the Mexican league, including Jorge Villafana and Jonathan Bornstein. This year isn't a time for finding a ton of new players. 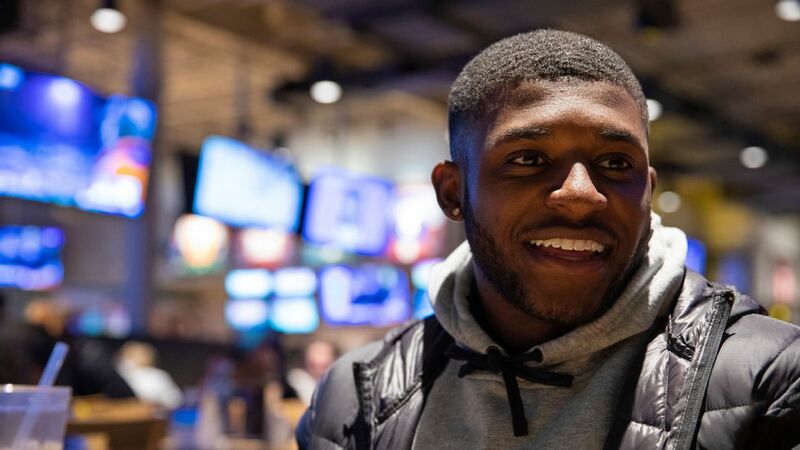 Arena has a couple months and a couple camps to figure out his team, then turn his focus to building a cohesive starting lineup and bench depth that can succeed at the 2018 World Cup. This goal goes hand-in-hand with the previous one. While attendance at qualifiers and the Copa America was strong, the team failed to draw 10,000 fans to any friendly in 2016. There's clearly an enthusiasm gap, borne out of poor results but also from a lack of excitement. At points, rooting for the red, white, and blue felt like a responsibility. They need to figure out a way to make fans enjoy the games again. 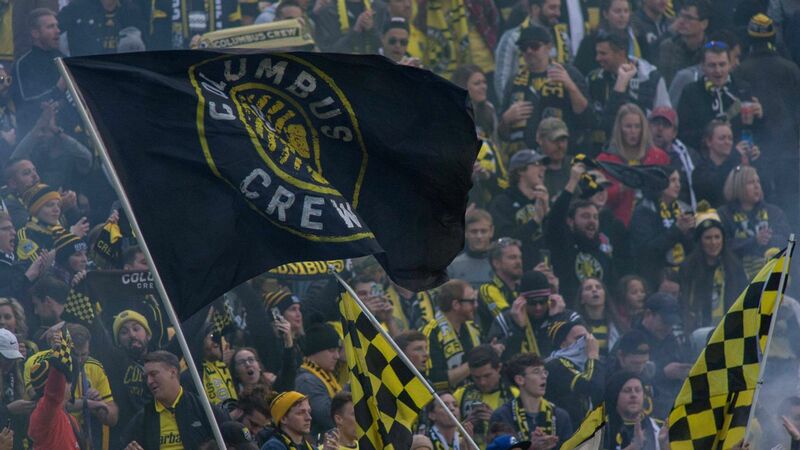 Playing in Chattanooga in February, a city that's seen amazing support for its fourth-division side, is a good start. Because really, nothing else matters.